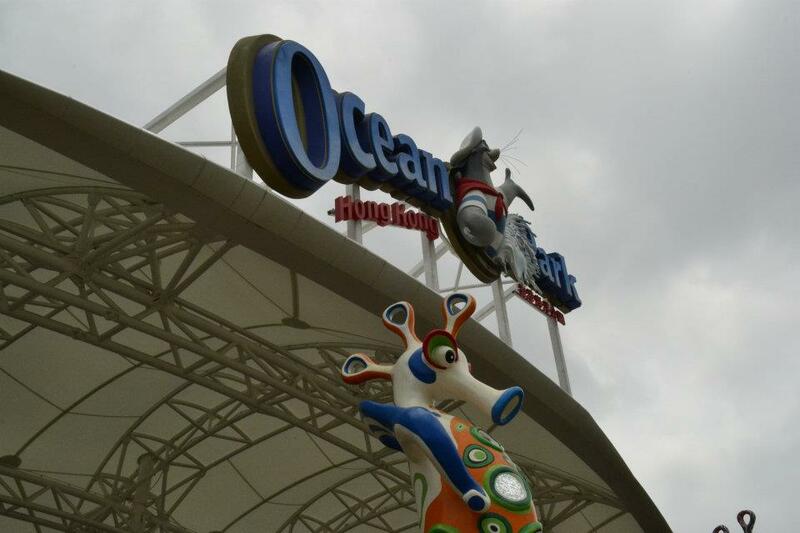 Built during the later half of the 70's Ocean Park Hong Kong opened on September 1977 headed by the British Governor of Hong Kong. 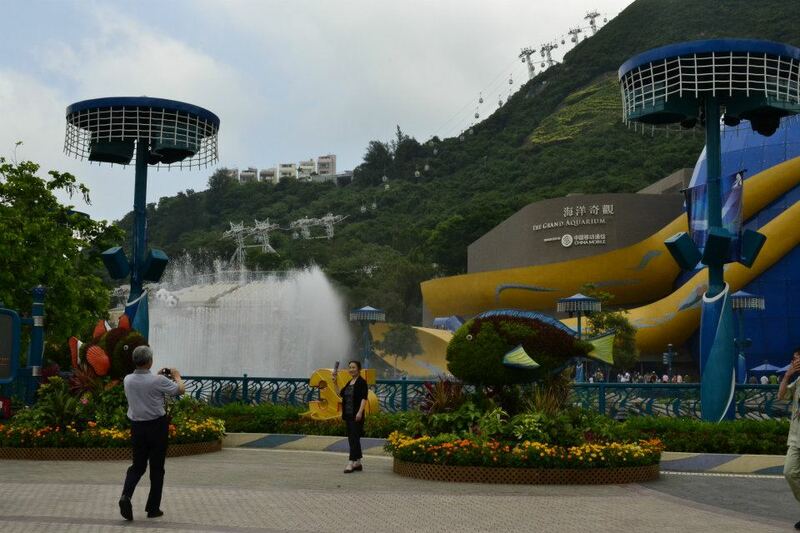 It is situated at the Southern District of the Hong Kong S.A.R. which has been catering to millions of tourists, Asians and beyond the borders of the region! The Park is HUGE! As you enter, there is this Giant fountain situated at the center but the hugeness doesn't stop there because it is just about a third of the park in view! The rest of the park is situated beyond the mountain wherein you have to take the train that leads you up or of course, their famed cable car that will bring you up high in the mountains while you enjoy a spectacular view. I was so excited to ride the cable car and Kuya Jonjon said it was quite a ride and that He and Ate Ardel will just take the Train. I was quite nervous about it knowing that they will not ride it again but he said it is a great experience so that I should try it! Before we get to the other side, we decided to have lunch first! It was around 2 pm at that moment because we have been to Victoria in the morning together with the Sampan Cruise which I shall be featuring on another post. 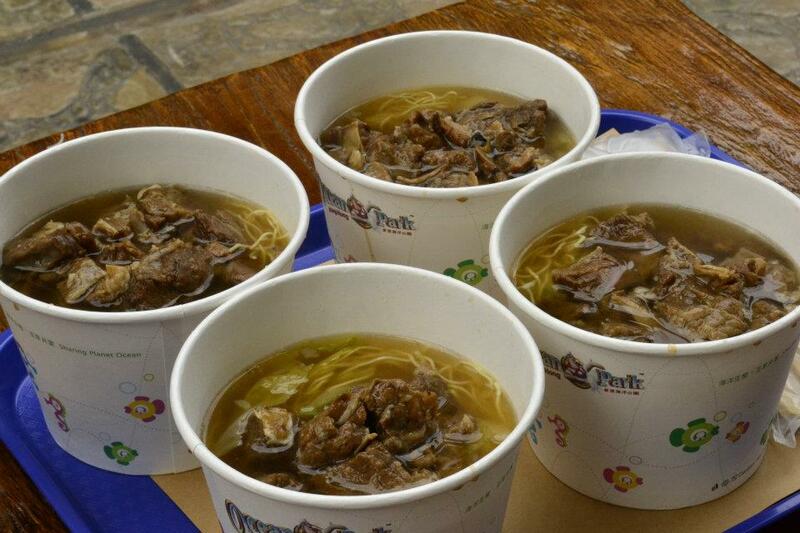 So we strolled along the Old Hong Kong part of the Park and we decided to have some Noodles and Beef Brisket! I must tell you their servings are HUGE! 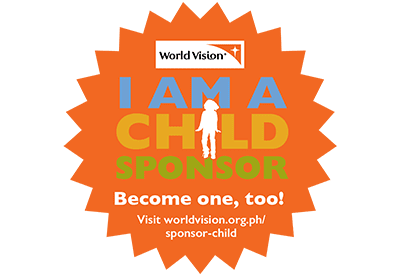 After lunch, We parted ways with Kuya Jonjon and Ate Ardel as they are to take the train ride to the other side of the mountain. So I, Ate Judy, Ate Ming and Gabe, yup! Gabe, my five year old nephew, so brave he would like to join us with the Cable Car Ride! I am so proud of my nephew because he is not just smart and kind, I also have found out how brave he is! So there it goes! 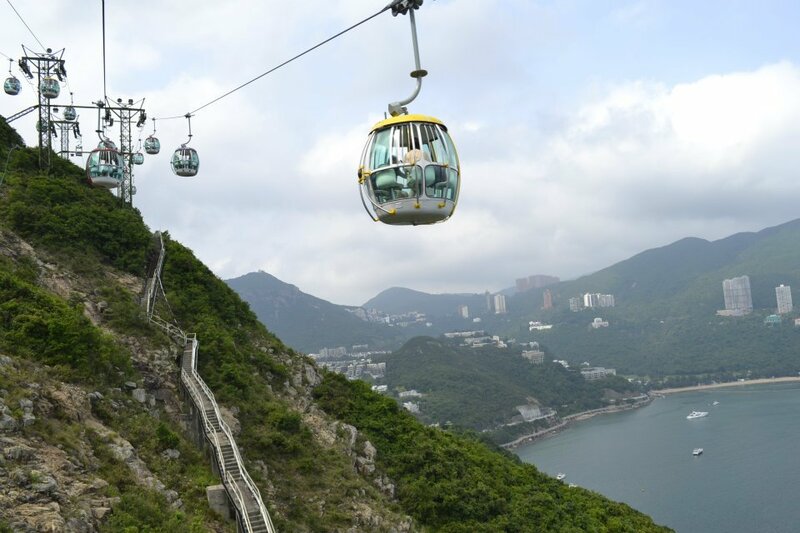 We went straight then slowly the cable cars are about to go above the mountain so the ride was smooth but the view is just spectacular! 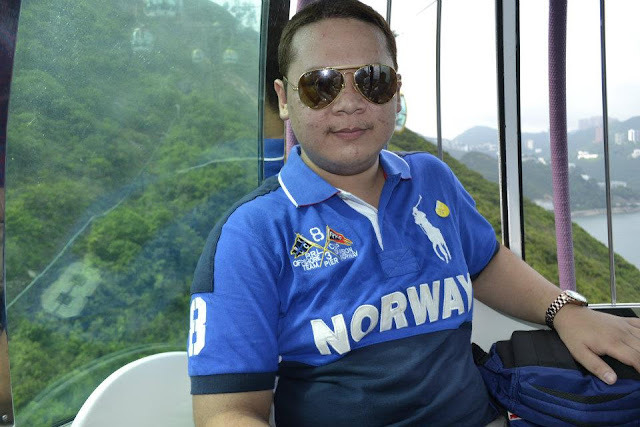 I can remember the scene from one of my favorite movies, "All my Life" wherein Kristine is so afraid while she was in the cable car ride high in the forests of Langkawi in Malaysia. And Aga said something like, "Kung hindi mo bubuksan ang mga mata mo sa mga bagay na nakapaligid sayo, hindi mo makikita kung gaano ito kaganda" or in English, If you're not going to open your eyes to the things around you, you can never appreciate its beauty. That scene is just so memorable to me and I agree with that! Okay too much about these drama, it was so beautiful up high! The view midway from the Cable Car ride just across the mountain. Me inside one of the Gondollas up high and enjoying the spectacular view! As we went down from the ride, we were waiting for Kuya Jon and Ate Ardel and when we caught up with them, they got us an Ice cream break and it was sooooo good! It has these raspberries that I have only seen in pictures because we don't have them here in the Philippines and they tasted so good! Way better than strawberries I must say! Then when I was sitting, I felt that my shoes are slowly killing my feet! It really had me walking weirdly so Kuya Jonjon and Ate Ardel bought me some slippers! Yeay! 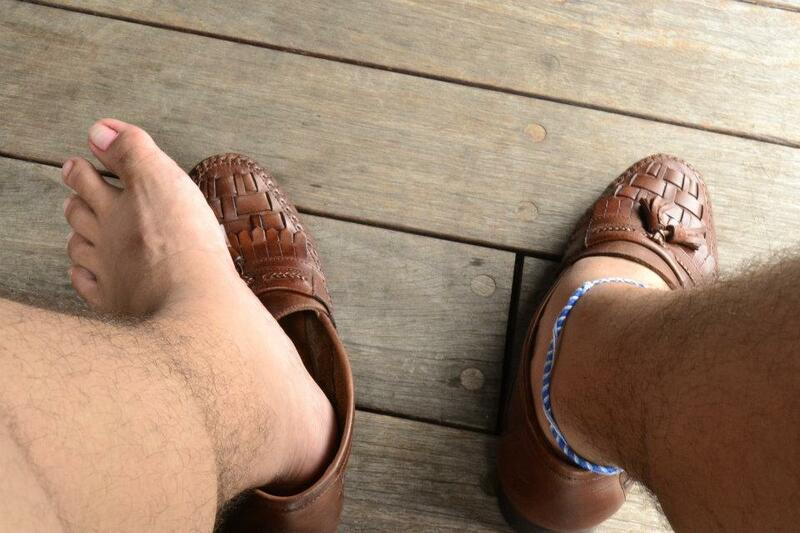 My feet suffering from these leather loafers from my Uncle Ben! Well what can I do I Looove these shoes and I really like wearing them! While having Ice cream, the view from the Ice Cream Parlor is just astounding! I really feel like I'm in Monaco and the view of the French Riviera is just absolutely enticing! Hong Kong truly is magnificent! 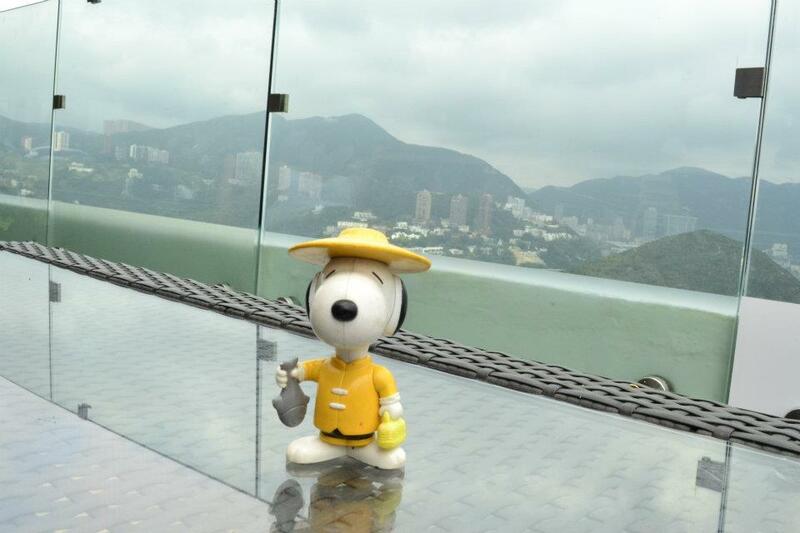 By the way, I brought some friends from home and finally, my Snoopy Hong Kong got back to his home country! Yeay for you Snoopy! Welcome Home Snoopy Hong Kong! So after some Ice cream, Kuya Jon let us roam around the park, just me and my Ate to try some rides! 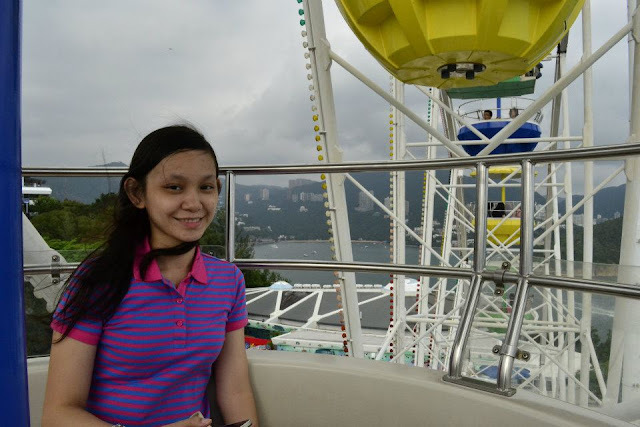 So of course, what will I ask my Ate more than one of my favorite things on Earth, FERRIS WHEEL! And Ate said they do have one so we started circling around the Park! Mind if I tell you, these map things that they give at the entrance, they REALLY do come in handy especially on Ocean Park Hong Kong wherein the roads are like snakes and dragons swirling around the whole area and you can get lost in circles if you really don't try the map! So we did reached the Ferris Wheel! The ride's queue was quite long but it wasn't that bad because the weather is nice and there are fans orbiting along the queue. While in the line we hear a lot of Tagalog speaking people, of course Filipinos and it is always so nice to have your own people around you. Then there was this Chinese man in front of me who was very friendly and smiles in all but he keeps on talking to me in Mandarin! I can see how he kind of feels sorry whenever I can't respond to his questions and stories because I can't understand him but he stills smiles after. So when it was our turn, I was so excited! I just love Ferris Wheels! I mean I was afraid of heights as in VERY AFRAID when I was still a teener but since I skywalked Cebu, believe me, it helped a lot and now, heights are just so relaxing to me (as long as I am not suspended on air with just some string) and the view, literally breath-taking! After the ride we felt really refreshed and calmed. the slight stress from picking the wrong routes to the Wheel was left on the air! 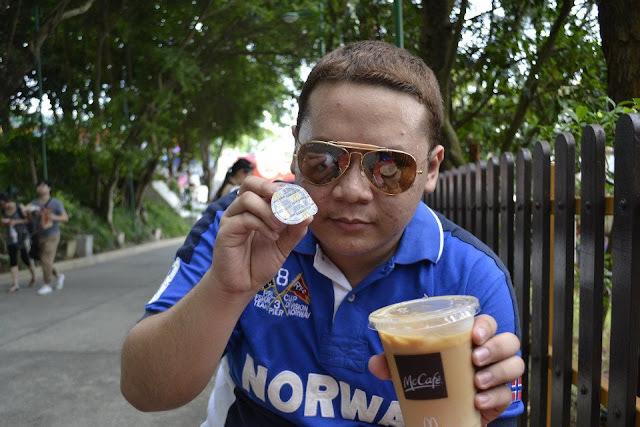 So before heading back to Ate Ardel's, My Ate treated me some Iced Coffee from McDonald's inside the park! We both have seen how Hong Kong Fastfood and even other companies allow people of elder age to still work at the counters and at these establishments. Me and my Ate both have a soft heart when it comes to elder people and we felt really happy that in Hong Kong, Age is never a discriminatory factor! And this lady at the cashier who sold us the coffees is just so nice and her smile is just so contagious! I hope my country allows older people as well, someday I guess. After some coffee we went back to Kuya Jon, Ate Ardel, Ate Ming and Gabe. We went back to the Front part of the Park and this Time by Train! It was so cool just like a Mine Train going straight directly to the Center of the Earth! 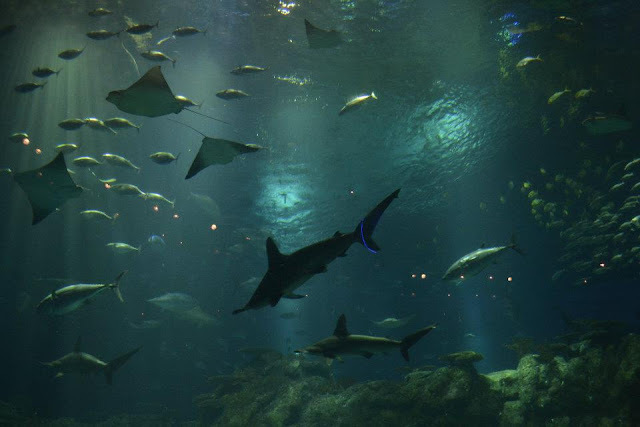 When the ride was over, we went to the Ocean Park Grand Aquarium! It was really HUGE! I think this is the third time I said HUGE on this post because the Park really is Big! Thousands of Fishes of different kinds can be seen inside even our National Fish the Bangus or the Milkfish has its own Exhibit inside the Aquarium! When the sun bade its goodbye for the day, we had dinner at the Panda Restaurant inside the Park while we wait for our Coach. As we were walking this Kind Sharky Mascot was there to have some pictures with the guests! And of course, Will I and Gabe take pass to this opportunity? We can't swim with the Shark so a Picture would be nice right? Thanks to Kuya Jon who got this shot! 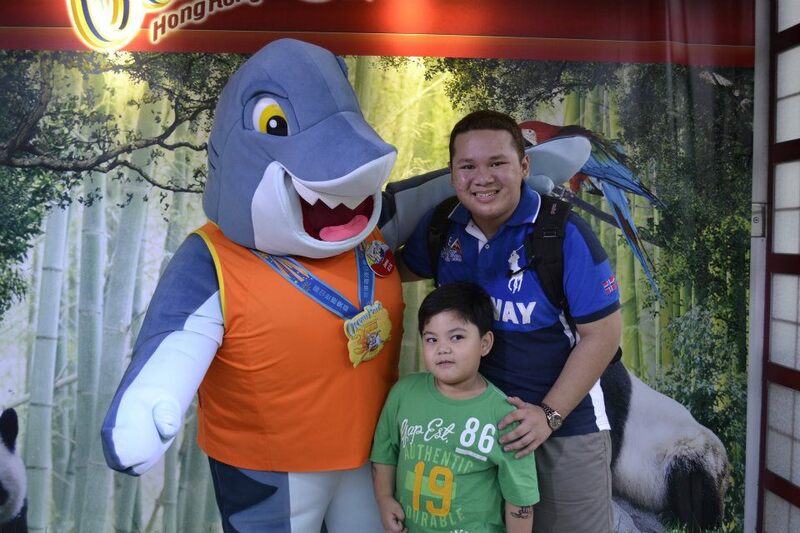 Me and Gabe and Sharky! Ok Gabe is just so cute!! !